According to the American Cancer Society’s estimated 2017 statistics, over 53,000 people will be diagnosed with pancreatic cancer (3% of all cancer diagnoses) and just over 43,000 of them will die from it (7% of all cancer deaths). An individual’s chance of getting pancreatic cancer is 1 in 65. 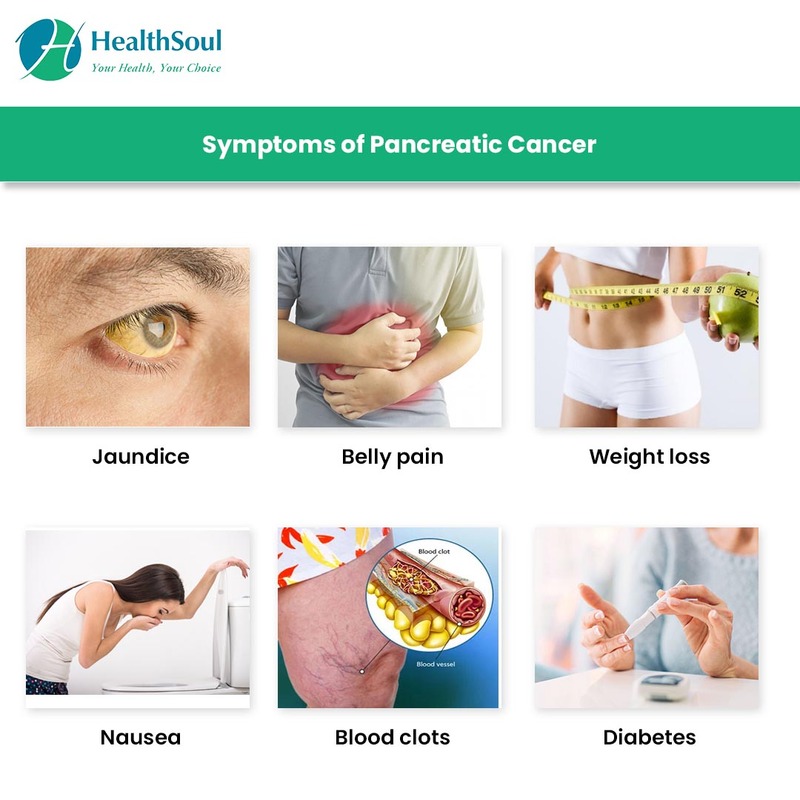 Most symptoms of pancreatic cancer show themselves after the cancer has spread to other organs. This is the reason pancreatic cancer is often diagnosed at later stages. Sometimes the tumor can be detected incidentally on abdominal CT scan or Ultrasound done for other reasons. The diagnostic tests not only help in making the diagnosis but also in determining the stage of cancer (how far the cancer has spread). 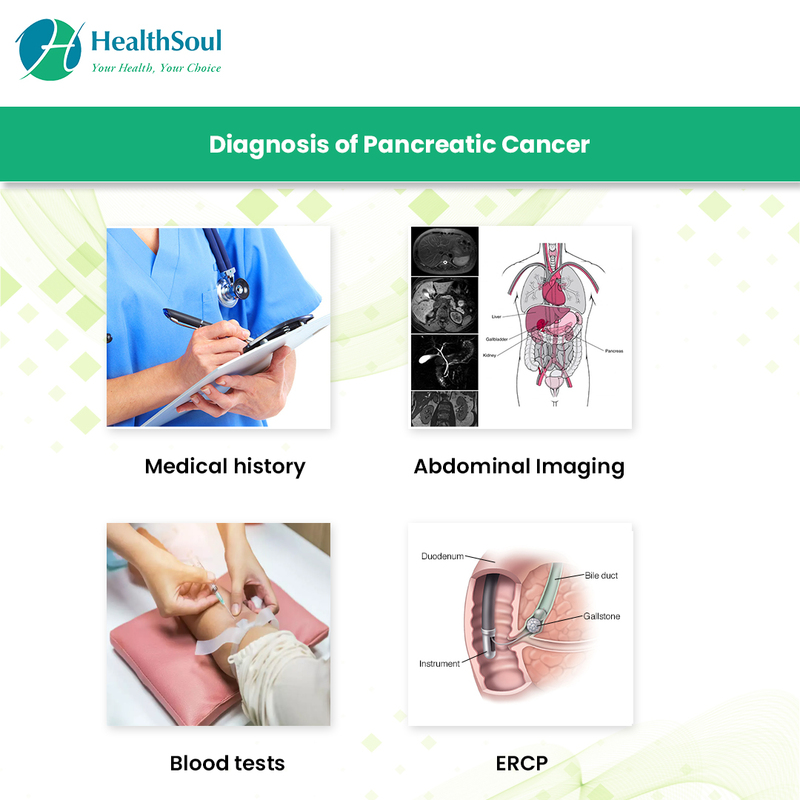 Some stages of pancreatic cancer have multiple criteria. The American Joint Committee on Cancer system (TNM system) is used for staging. Stage 0: Cancer is only in the top layer of pancreatic duct cells. Stage I: Cancer has not spread beyond the pancreas and is no bigger than 2 cm.. Stage III: Cancer is confined to the pancreas, is no bigger than 2 cm, and has spread to 4 or more nearby lymph nodes, but has not spread to distant sites. OR The cancer is outside the pancreas and is growing in nearby blood vessels, but has not spread to distant sites. Stage IV: Cancer has spread to distant sites (liver, lungs, bones, or lining of the abdominal cavity). It can be any size and may or may not have spread to nearby lymph nodes. There is no sure way to prevent pancreatic cancer, but avoiding the risk factors that can be controlled is a good way to lower your risk.